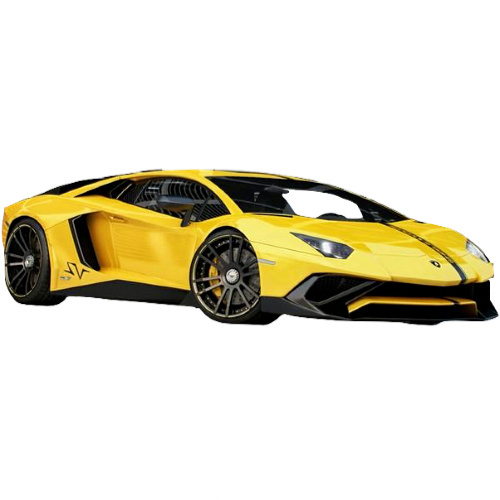 Lamborghini of Italy is a Volkswagen Group Company and manufacturer of supercars. The automaker has access to the Volkswagen Group’s technology, including Porsches all-electric Mission E-Platform. 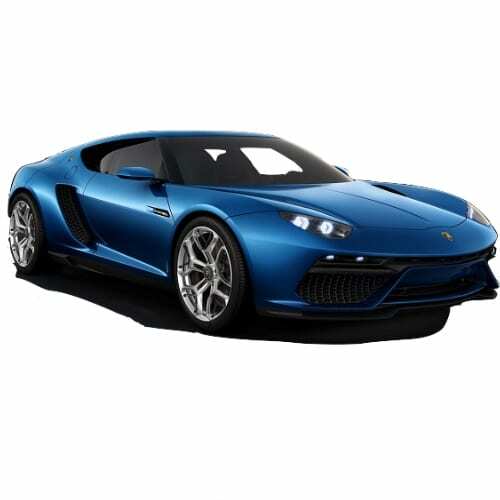 Up till 2017, the company has dabbled only in electric concept vehicles such as the Asterion. Lamborghini will release the Urus, its first PHEV model in 2019. The 650 horsepower SUV will sell for around $200,000 and share the same platform as the AUDI Q8 from its sister company. AUDI and Porsche have agreed to jointly develop electric vehicle technology on the Groups Mission E platform. Interested in buying a Lamborghini electric car? See how the price and range of Lamborghini EV models compare with its competitors in key markets. Go to our detailed breakdown of Global EV Sales to see how LAMBORGHINI fares to its competitors in the fast-growing EV market. Last week Lamborghini of the VW Group teased a picture of its exciting vision vehicle prior to its launch on the 7th of November. 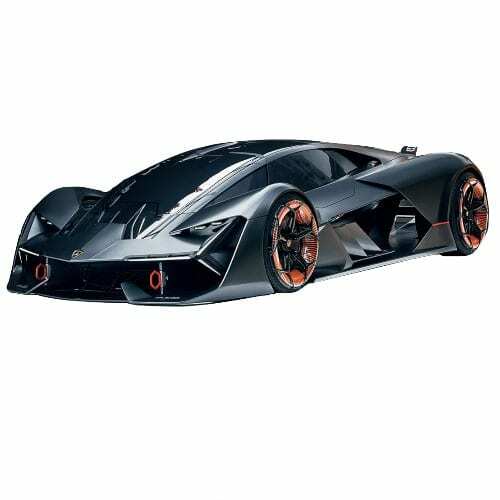 The Lamborghini Terzo Millennio, packed with space-age was unveiled with its development partner MIT. The Terzo Millennio is an electric super sports car showcasing radical innovative energy storage and lightweight materials of the future. Lamborghini is set to develop a supercapacitor to bridge the gap with today’s batteries, allowing for the improved energy and power densities required by a super sports car. 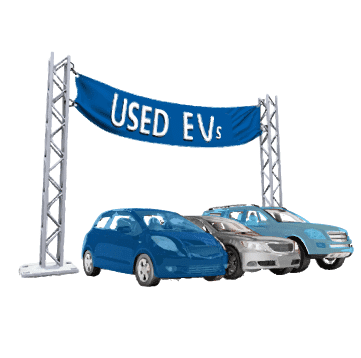 Nanomaterial technology will be used to diffuse nano-charges in CFK panels to store electric energy and form the body and structure of the car, saving weight. The material used on the body will also be able to monitor its own health so it can detect cracks in the carbon fiber structure. The powertrain would be in-wheel electric motors built on a system made only of wires. Lamborghini announced on its Facebook page that it would release its vision for a future sports car on Monday the 16th of November 2017 developed in conjunction with the Massachutes Institute of Technology. 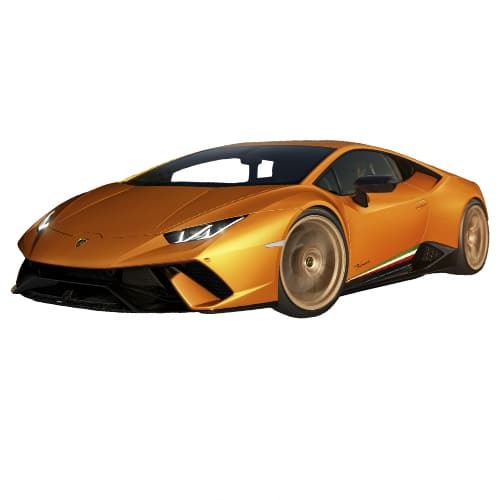 Earlier the week Autocar reported that Lamborghini would release a plug-in hybrid Huracan in 2022 featuring new lightweight battery fuelling the suspicion that the vehicle unveiled on Monday would, in fact, be a Lamborghini Huracan sporting solid-state battery technology. 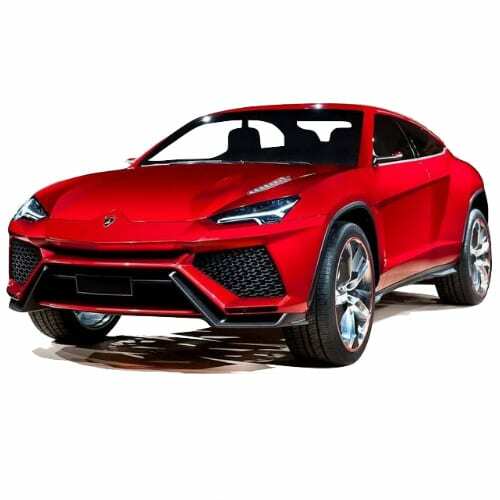 Lamborghini, a Volkswagen company, announced this week that it plans to include a PHEV version of its first SUV since the LM002, the Urus when its released in 2018. The auto manufacturer is also rumored to work on an all-electric vehicle, named the Vitola, which will use the Porsche Mission E platform.